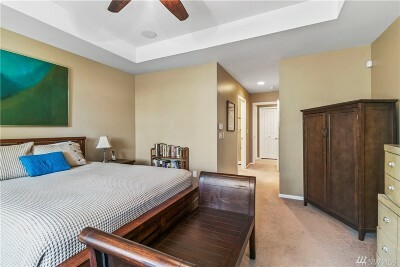 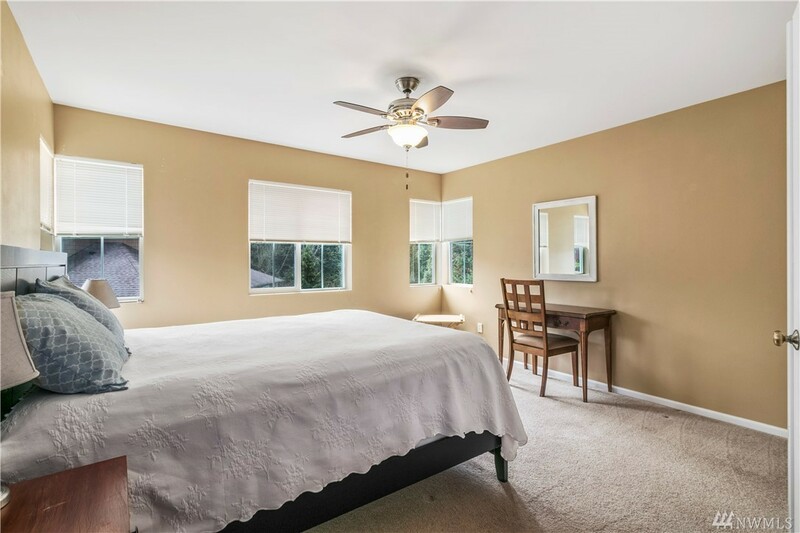 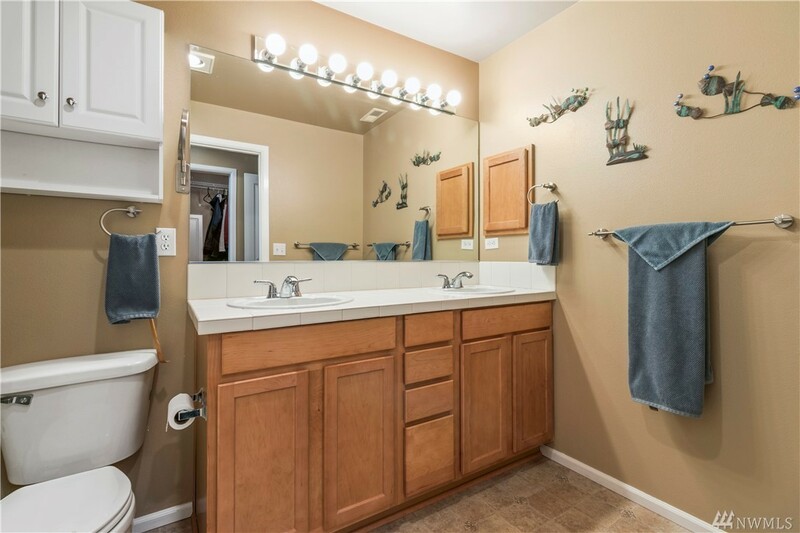 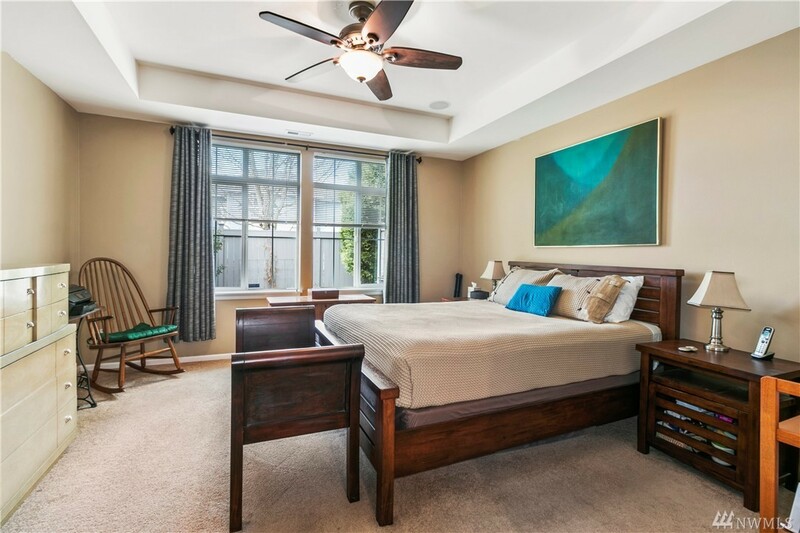 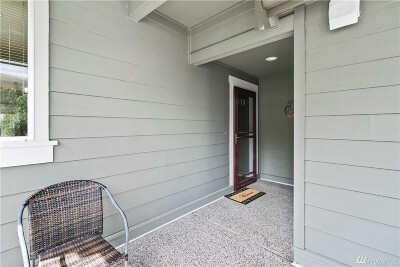 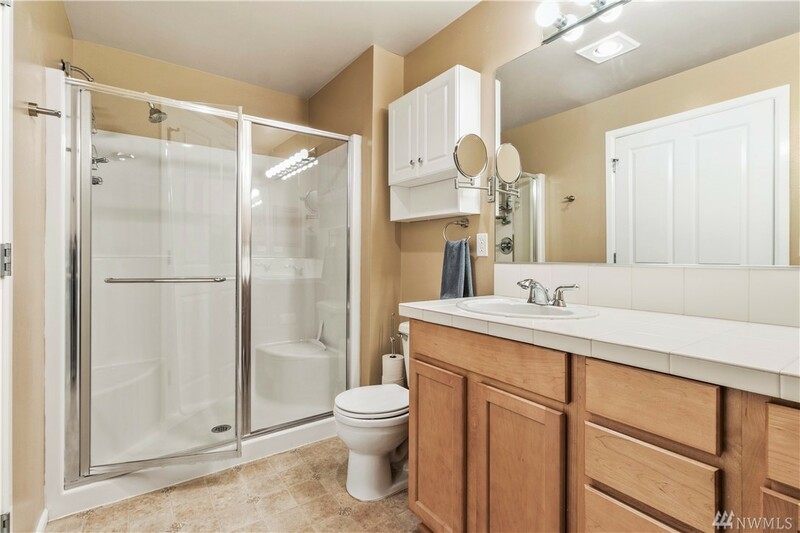 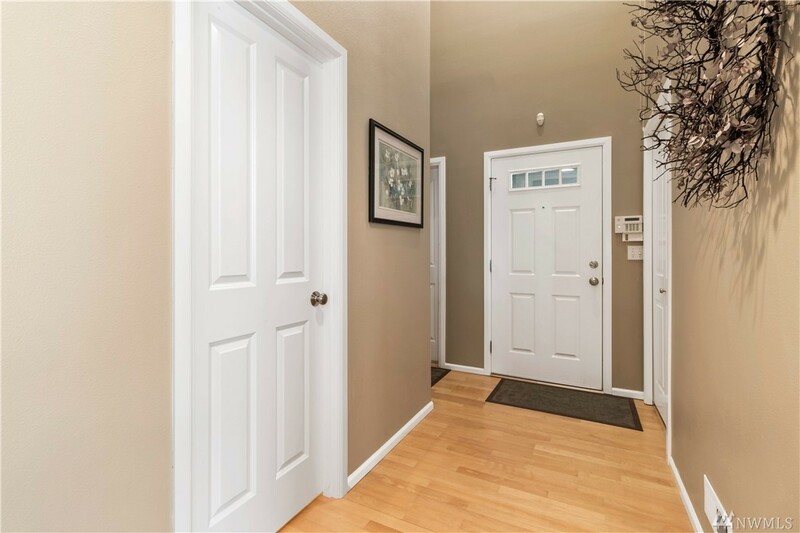 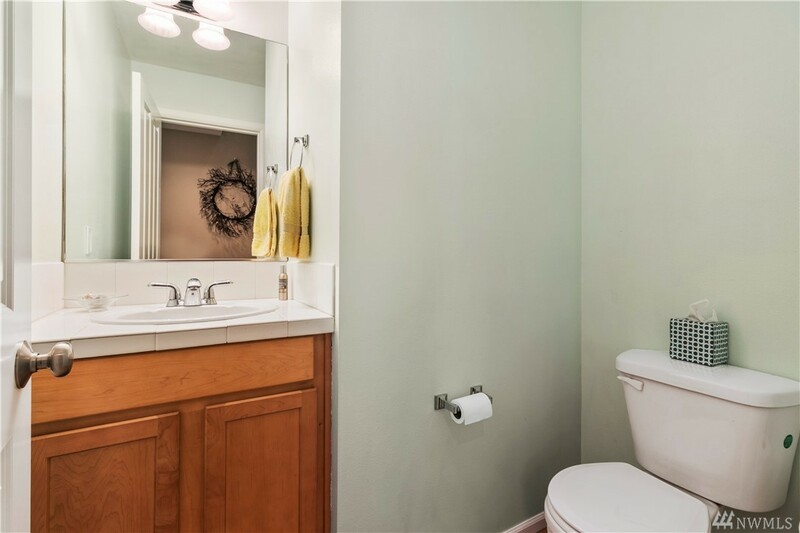 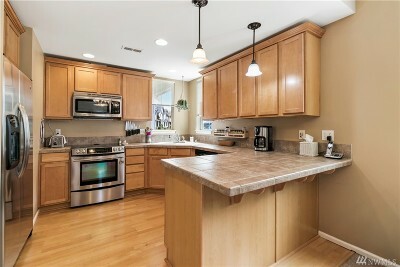 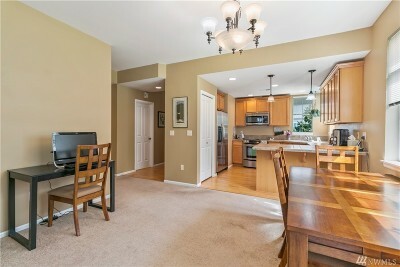 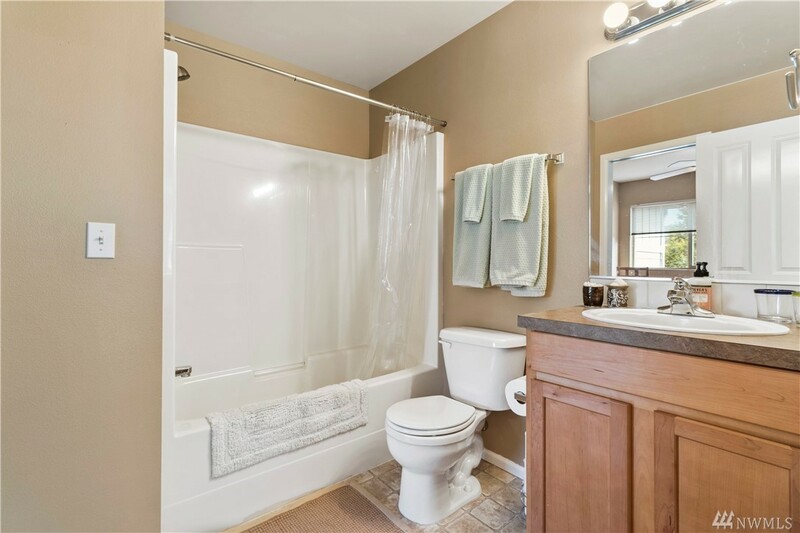 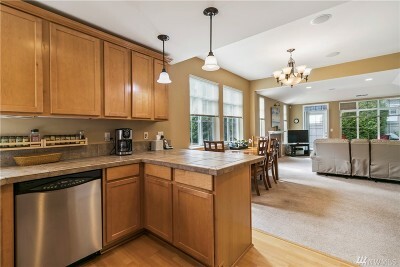 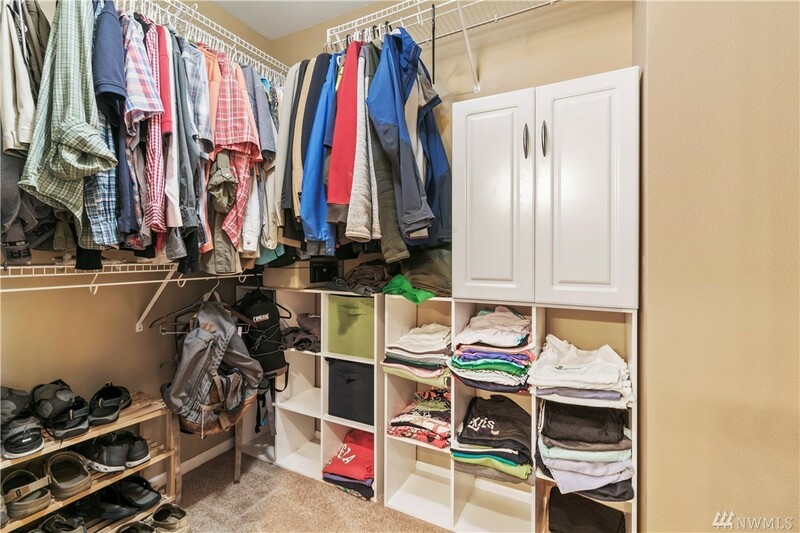 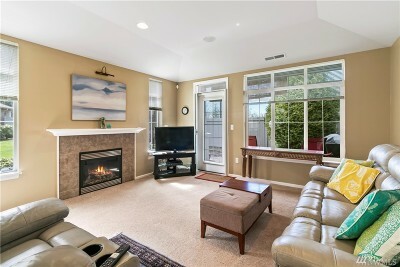 Wonderfully maintained townhouse with a main floor master suite complete with private bath and walk in closet. 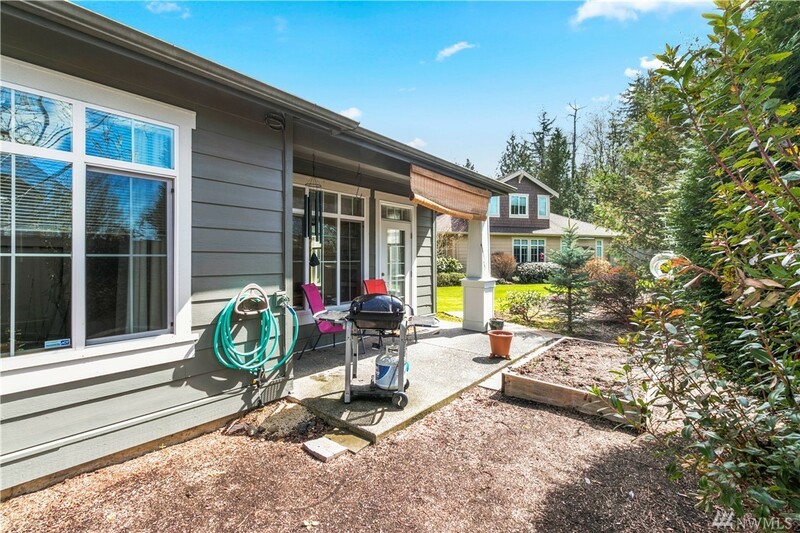 This rare zero-stair end unit has a private backyard patio perfect for grilling in the summer. 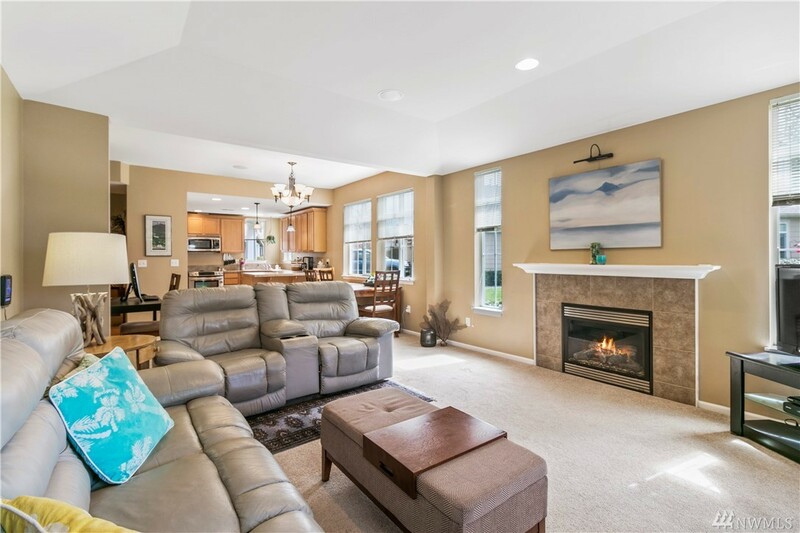 Well thought out floor plan features an open living area with lots of light, tons of kitchen storage, and additional bedrooms on the 2nd floor. 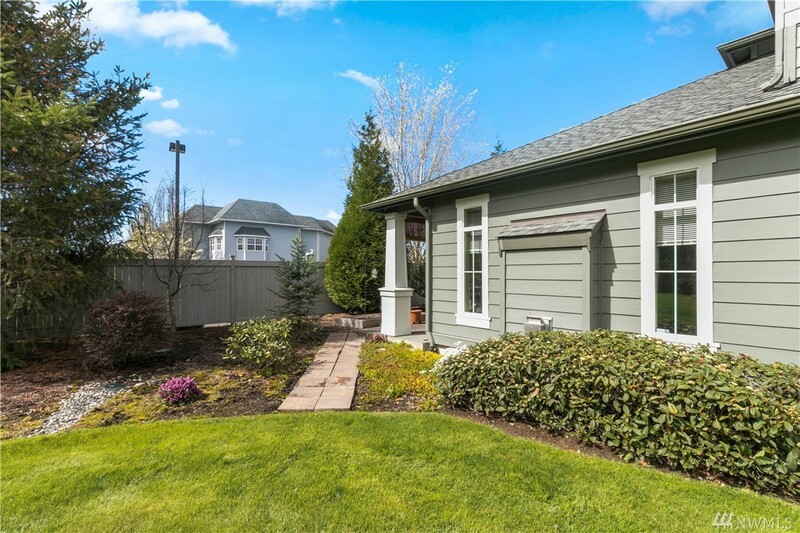 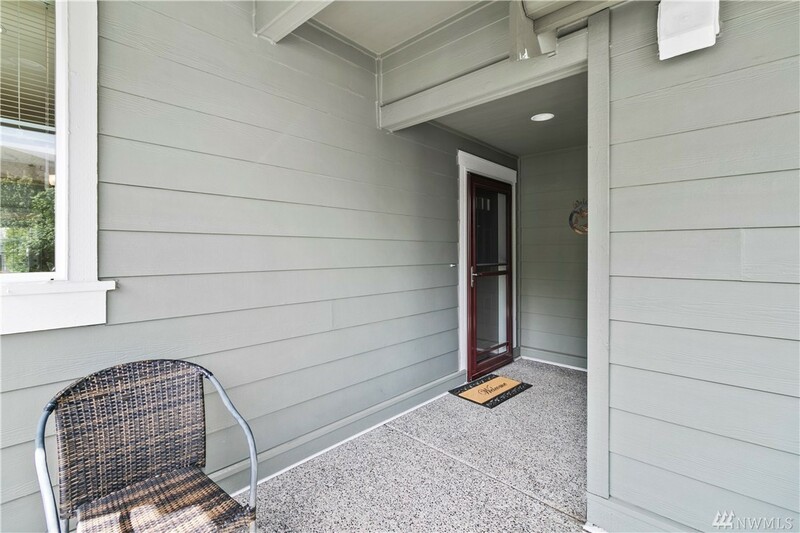 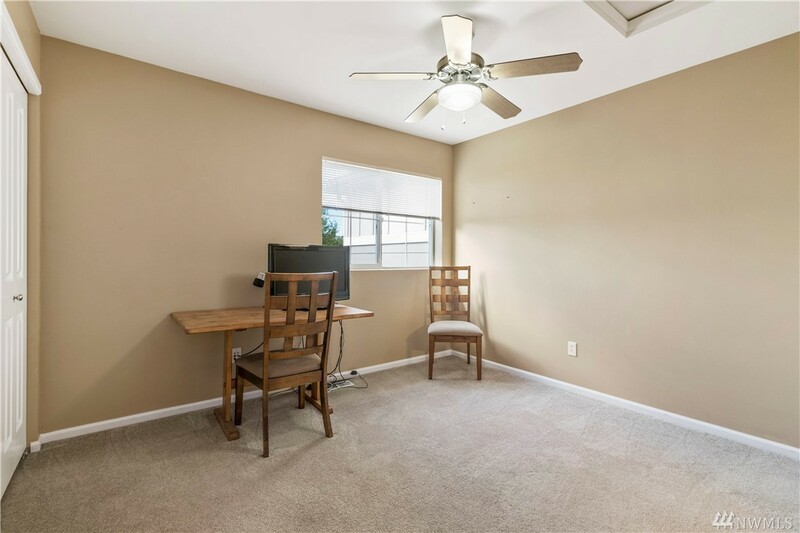 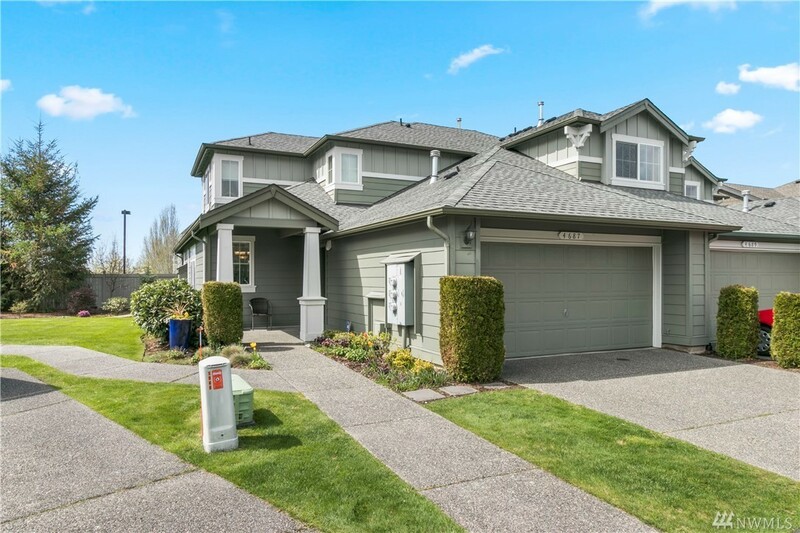 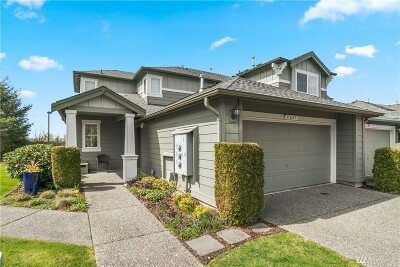 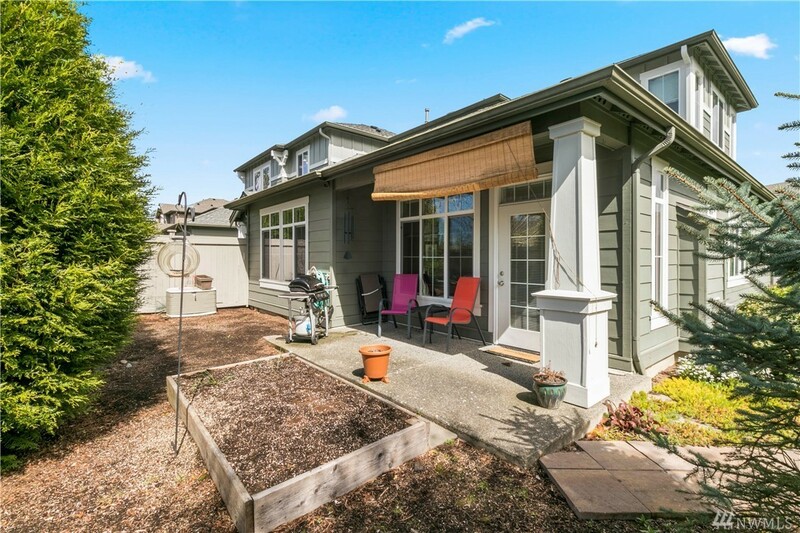 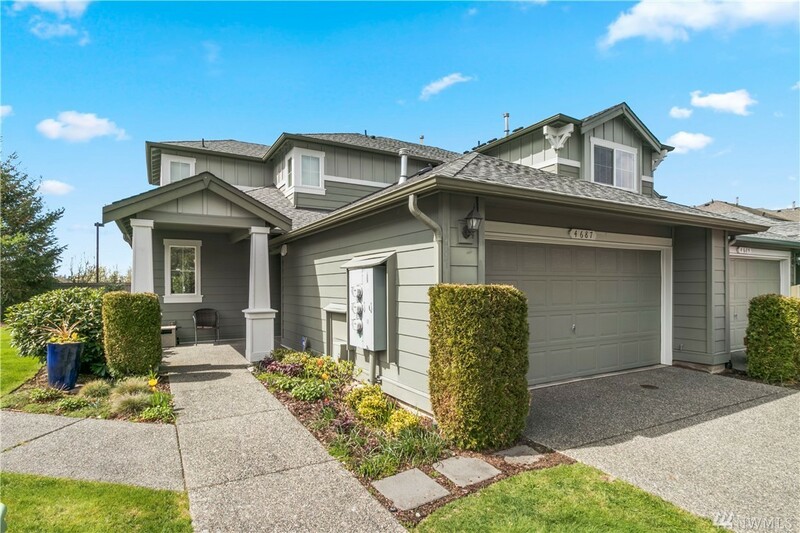 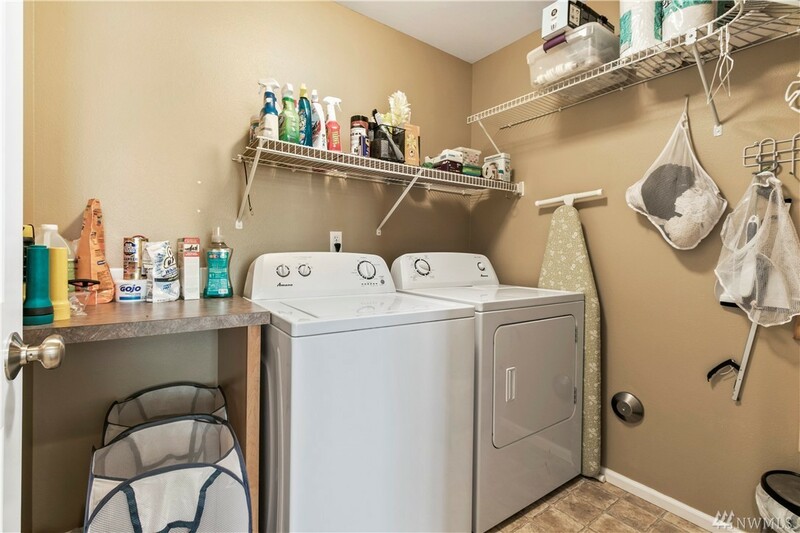 Very quiet location with a neighborhood park nearby and yet only minutes from all of the shopping and dining options in the Cordata area.